Welcome to Lone Star Inn & Suites, a hotel in Victoria, Texas you can depend on! No other hotels in downtown Victoria TX or Victoria Riverside Park hotels provide more for less. We’re just minutes from most of the things that matter in this region, including Riverside Golf Course, Coleto Creek Lake and more. Make us your hotel near Port of Victoria TX too. When you're looking for a business hotel in Victoria, TX, you can't get a better price than at Lone Star Inn & Suites Victoria. We're your top pick of hotels in Downtown Victoria TX where you can get some work done and get on with your day. Turn to us with confidence when you need a place to stay that will more than meet your expectations. We're ready to provide great accommodations at our respected, proven independent property, no matter what kind of business you have in the area. Please book now to ensure we're available for you. Staying with us could the smartest decision you make today. Looking for a Hotel near Port of Victoria TX or perhaps near one of the many other attractions and points of interest in the area? Seeking a Texas Zoo hotel or Museum of the Coastal Bend hotel that don't cost a fortune but provides comfortable, inviting rooms? Whatever your need or desire, we're available at Lone Star Inn & Suites Victoria with the affordable family-friendly experience you deserve. You can be sure that we provide the best place to stay in this part of Texas no matter what brings you to the area. Why not stay with us? We have proven ourselves to others and want to show you how great we are as well. If you want a comfortable Victoria extended stay hotel or just a place to stay for a single night, you're looking in the right place. Are you looking for hotels in Victoria, Texas where you can relax and recover after a day on the road? Perhaps you're looking for the perfect hotel so you can see all of the Gulf Coast. For a comfortable stay no matter what brings you to the area, we have what you want at Lone Star Inn & Suites Victoria – as great as you expect well-maintained independent properties to be. 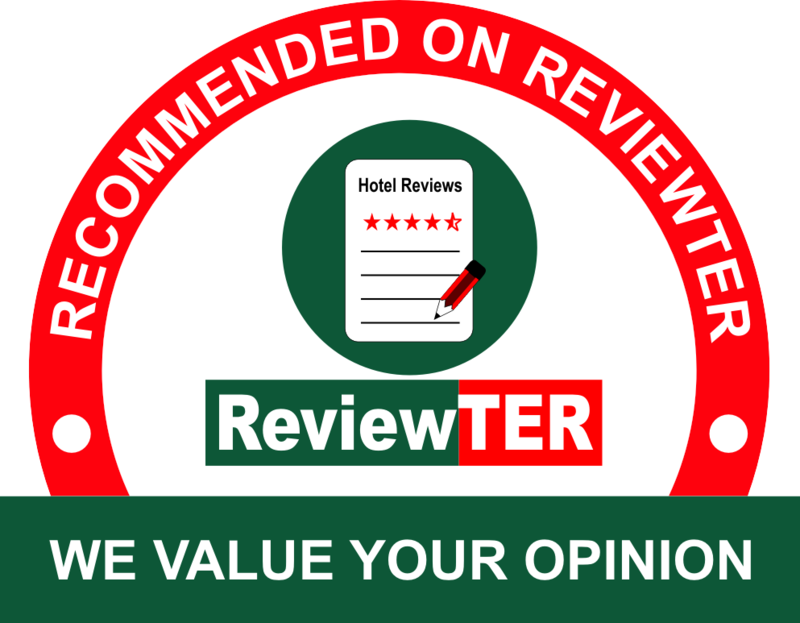 As the sensible selection of hotels in this exciting area, we feel an obligation to offer you the very best. Seeking Victoria Riverside Park hotels? Want something near downtown or the port? Looking for a place within close proximity to all the local attractions? You deserve a safe and peaceful stay, no matter why you’re traveling to this area. When you need to visit our part of Texas, staying with us at our motel on the Gulf Coast is a great idea sure to lead to exceptional value, amazing comfort and the safest, most peaceful stay you can imagine. We take great pride in being a quiet, safe and cozy hotel where you can stay in peace, sleep well and wake up to a great morning. May we serve you and your traveling companions? The Texas Zoo displays native animals and exotics as well – and there’s a petting zoo for the kids. Museum of the Coastal Bend provides you glimpse at the past of this region, something that will help you understand the area better. Children’s Discovery Museum is colorful and interactive and a great way to spend a few hours with your children. Hangtime offers indoor sporting activities including slam dunking, jumping, dodgeball and other family-friendly endeavors. Explore all that the Texas Zoo has to offer, like fun fact Zoo tours and Summer Camps. Get up close with a White Ibis, touch a Python or stare into the eyes of a beautiful Bengal Tiger. Check out this unique museum showcasing the rich and diverse heritage of the mid-coastal region of Texas. The Museum of the Coastal Bend features cool exhibits that cover the past 13,000 years of Texas history. Pet Friendly Victoria, Texas Hotel. we are a pet friendly hotel (only dogs are allowed). 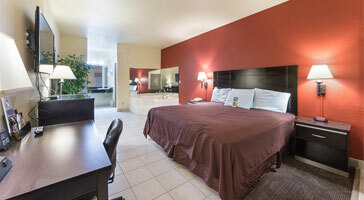 22 extended stay studios and an exclusive Jacuzzi suite. 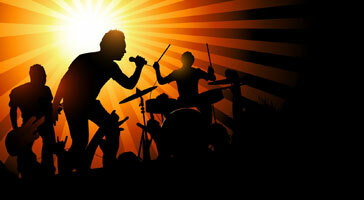 Held annually in downtown Victoria, Bootfest is a free festival like Tejano music. This website is individually owned by Lone Star Inn & Suites Victoria.